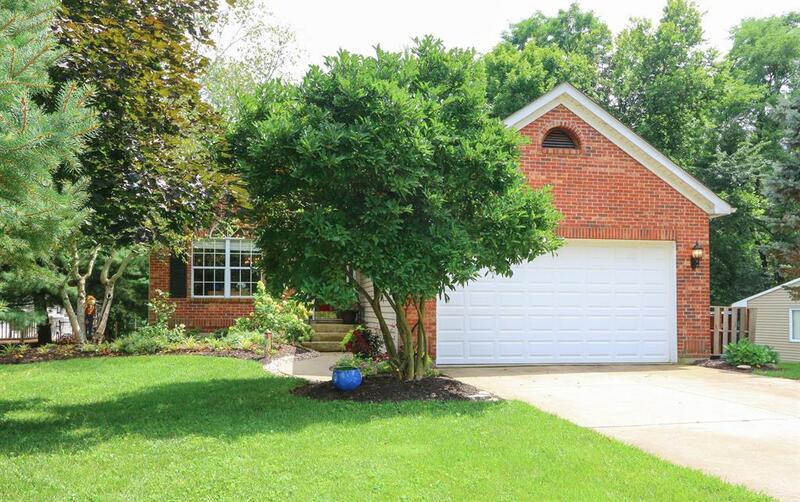 This updated ranch offers open living room/dining room with stone wood burning fireplace. Large deck overlooking Paradise Lake and park/play area. Finished lower level complete with wet bar and walks out to patio. Over 2000 sq foot finished living space plus storage. Home has been recently updated through out.